There are 154 recognized higher learning institutions that can award degrees in the United Kingdom, according to the U.K. government website. Over two million people are enrolled at U.K. universities as undergraduate and postgraduate students. The University of Cambridge is ranked fifth and the University of Oxford 10th in the 2013 Academic Ranking of World Universities. 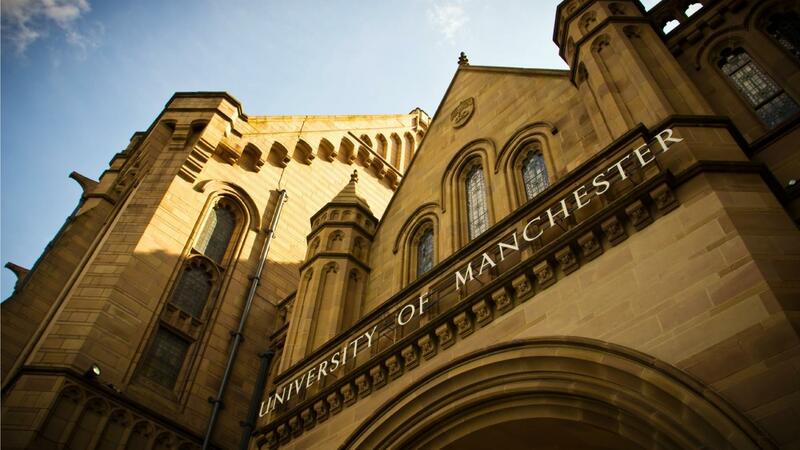 The United Kingdom has nine universities in the top 100 and 37 in the top 500. The oldest university in the United Kingdom is the University of Oxford, which has been in operation since before 1167. One of the newest is the University of the Highlands and Islands, which has 13 campuses located in the highlands and northern islands of Scotland and has been operating since 2011. How Do You Get an Animation Degree? What Is the Process to Apply for School Online? What Are Some Music Courses Available Online? Are California Colleges the Best in the United States?